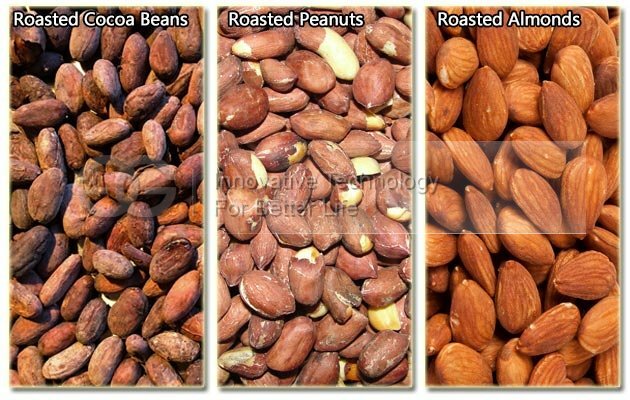 Peanut, chickpeas, chestnut, walnut, almond, broad beans, cocoa beans, melon seeds and other granular material baking or drying. 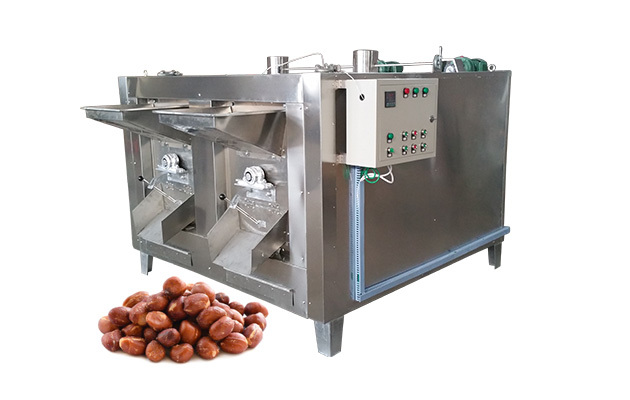 Heating source and baking temperature is adjustable, wide application, suitable for many grnular material roasting. 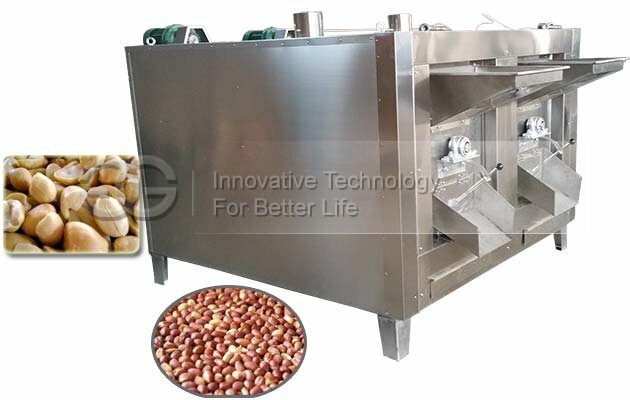 Multi-purpose peanut roaster machine is suitable for peanut, chickpeas, chestnut, walnut, almond, broad beans, cocoa beans, melon seeds and other granular material baking or drying. 2. Adjustable temperature: Room temperature to 300 ℃, automatic constant temperature, simple operation, saving energy consumption, less manpower. Food after baking has nice color, surface without burnt point, taste good. 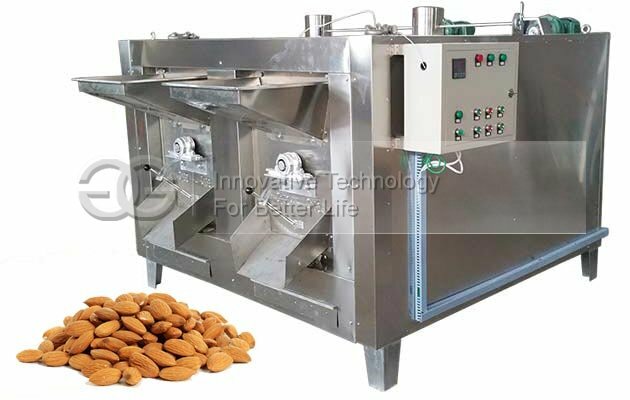 Small occupation space, easy to match with peanut butter production line. We will confirm the way of cooperation, and then arrange the delivery for you. 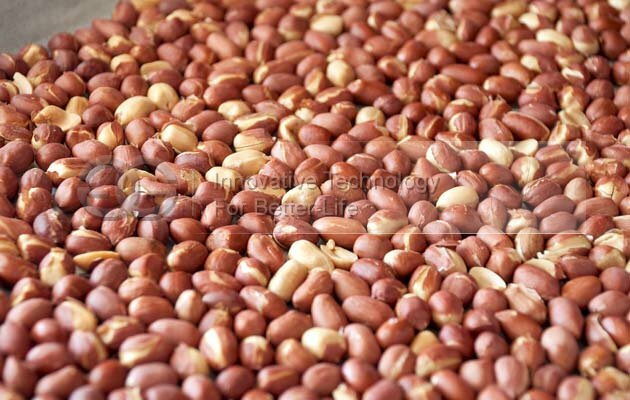 Delivery package we all have our staff strictly check the quality of the goods, please rest assured purchase. 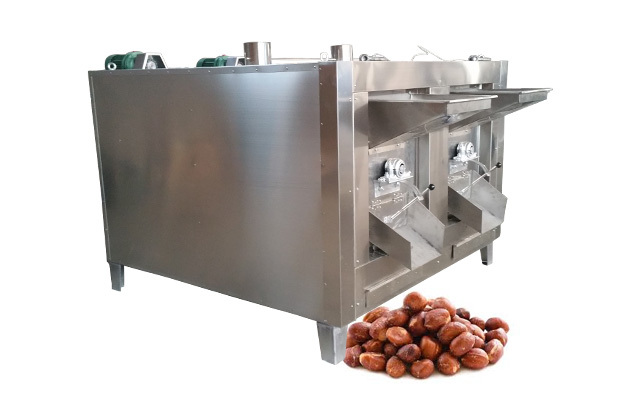 Our production excellence, distribution of honest and trustworthy, service warm and thoughtful service purposes to assist partners of the business to make their own career operation, to provide customers with excellent quality and service.